With the unemployment rate in Rockland County at 5% for 2017, it’s almost a whole percent higher than the national average of 4.1%. That means job seekers will need to work doubly hard in order to meet make the mark and qualify for an advertised position. But what can employers do to ensure they snag the best talent out there? Rockland County has come a long way from near financial ruin just four years ago, to a county that is seeing growth and stability instead. This encourages businesses to look at growth and expansion plans and entrepreneurs to even look at startups. With growth or startups comes the need to employ staff. With an unemployment rate as high as Rockland County’s, potential employers may find their hands full with applications. The trick is to ensure that they’re specific about the ideal candidate they would like from the post. Listing required skills and education is already a good place to start as it tends to narrow the field a bit. It’s far more difficult to retrain existing staff on a new system than it is to just implement the ideal system from the start. One of the best ways to ensure new employees are able to find their feet is by reducing the amount of paperwork they need to complete. This includes basic things such as time sheets and clocking in, which can easily be handled with the right management system. This will also ensure employers can keep track of their employee’s leave and manage it accordingly, for instance hiring staff during extended leave such as maternity or sabbaticals. The growth of technology also helps in this area, with artificial intelligence becoming more and more prevalent. Development company Advance Systems has suggested that automated AI processes may soon become the norm. A business network often has a list of potential employees with great referrals. This is a good place to start for employers looking to hire the ideal candidate. 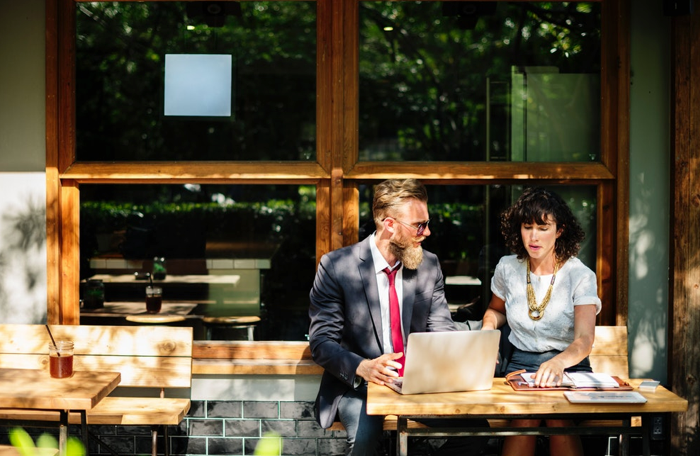 Rockland County has a number of business networking initiatives that may provide more than just a good employee referral network. Rockland County is one of the most affordable counties to live in this side of the Hudson, which means that salary brackets may be a little than in New York City itself. Although this may be the case, it’s important for employers to make it worth an employee’s while to seek employment there instead of traveling through every day just to earn a higher wage. Work conditions are also important, as well as benefits such as medical and retirement contributions. One of the most important tools a business owner can use to hire a potential employee is their gut. Oftentimes employers would say of a wayward employee that they knew from the start that something was not quite right. It’s also important that employers choose the person that is right for the job more than the person that seems the flashiest in the interview process. Following up on references and education also prove to be a vital step in the employment process.